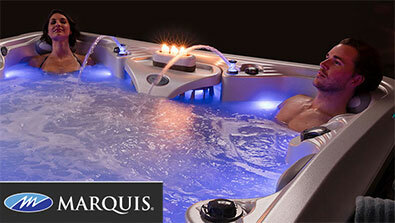 Washington carries a wide range of industry leading Hot Tubs & Spas. There is so much to love about owning a spa. 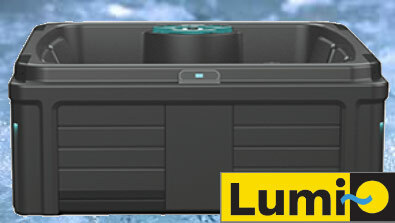 Just pull back the hot tub cover and your spa is ready to go. Invite friends over to soak in your spa on a snowy evening, experience healing relief from warm-water jets or see romantic possibilities in the sparkling light of a waterfall.